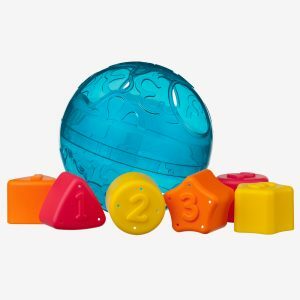 Roll and tumble! 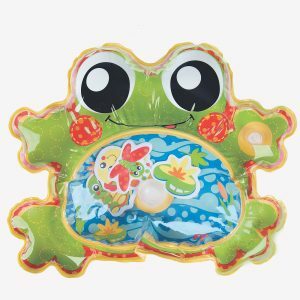 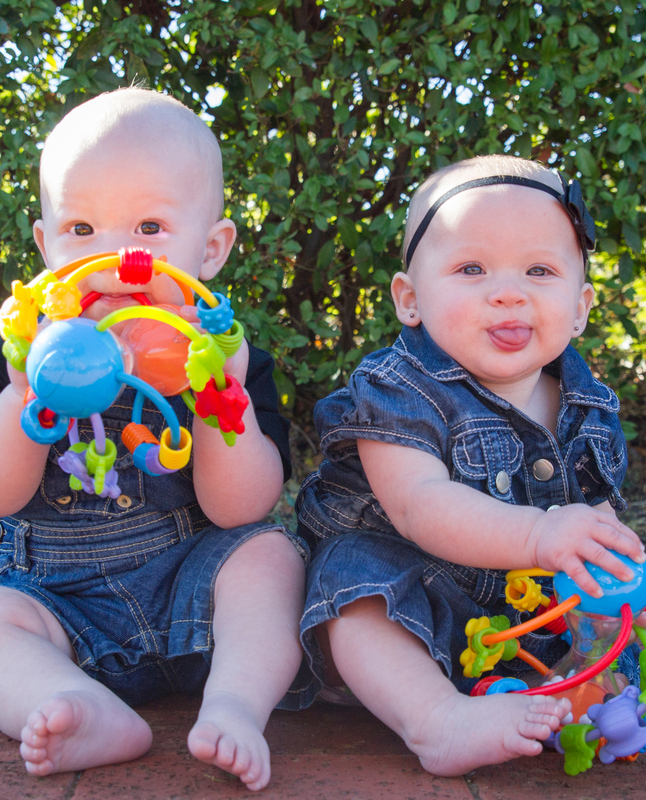 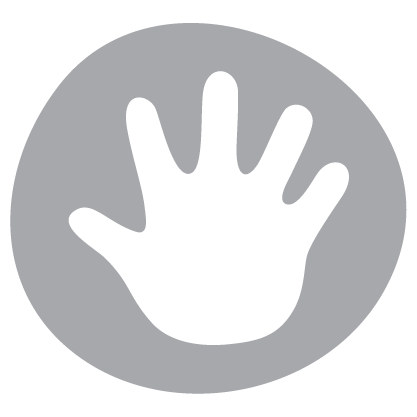 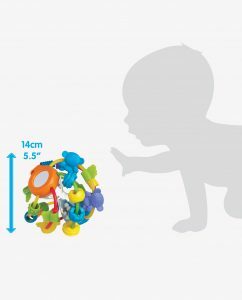 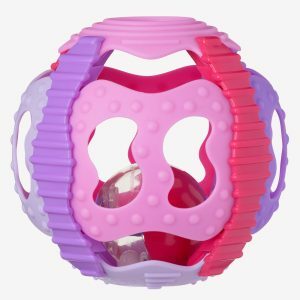 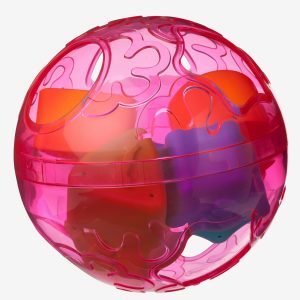 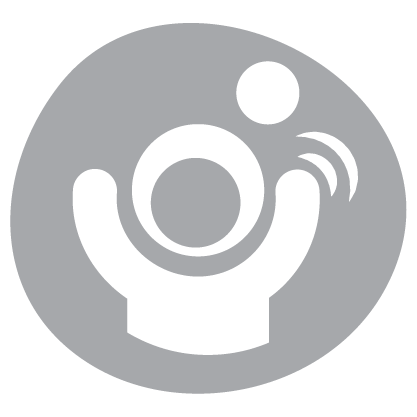 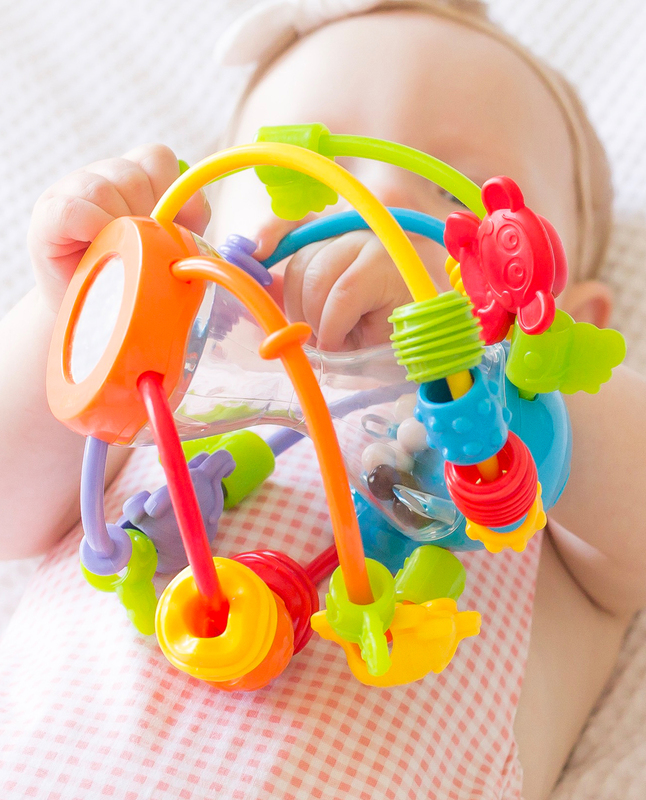 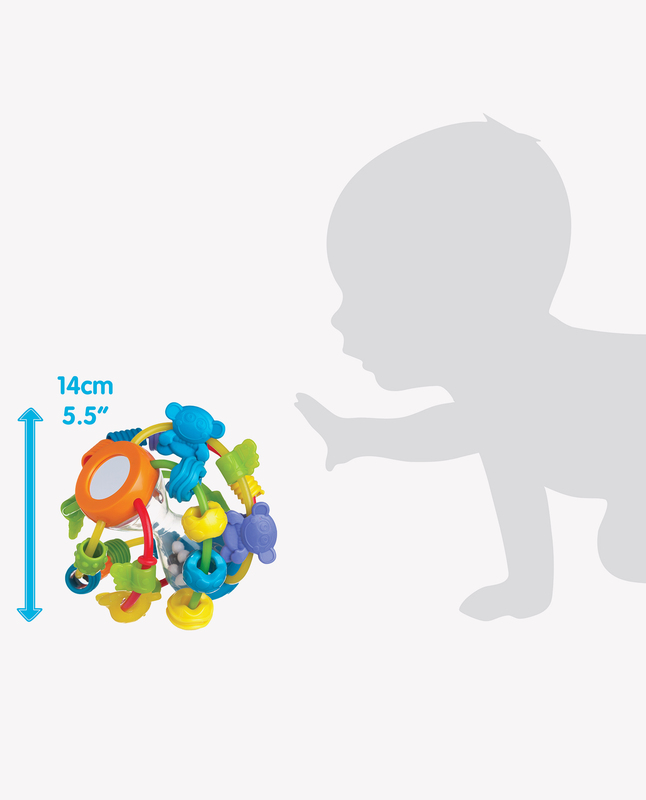 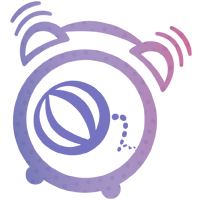 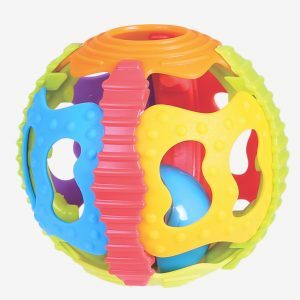 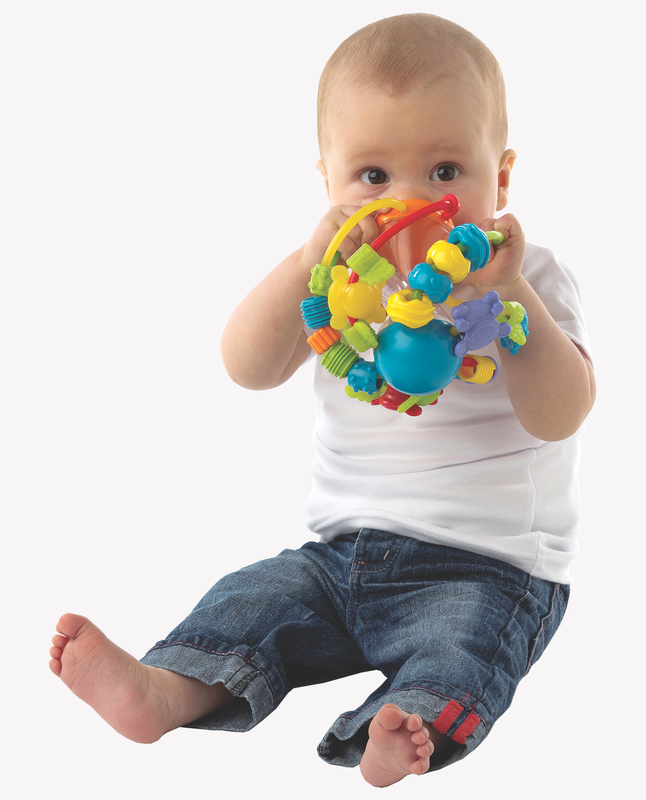 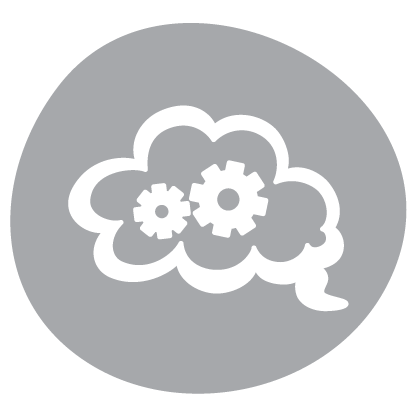 The Play and Learn Ball is a developmental toy for baby that is full of sensory stimulation. 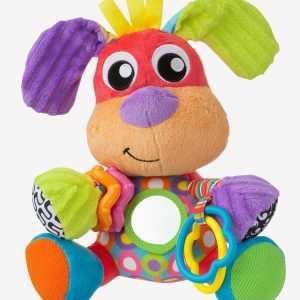 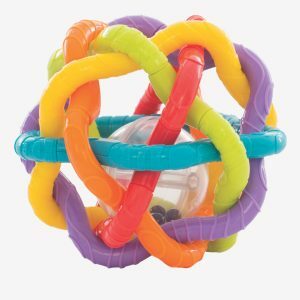 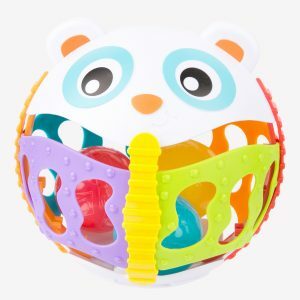 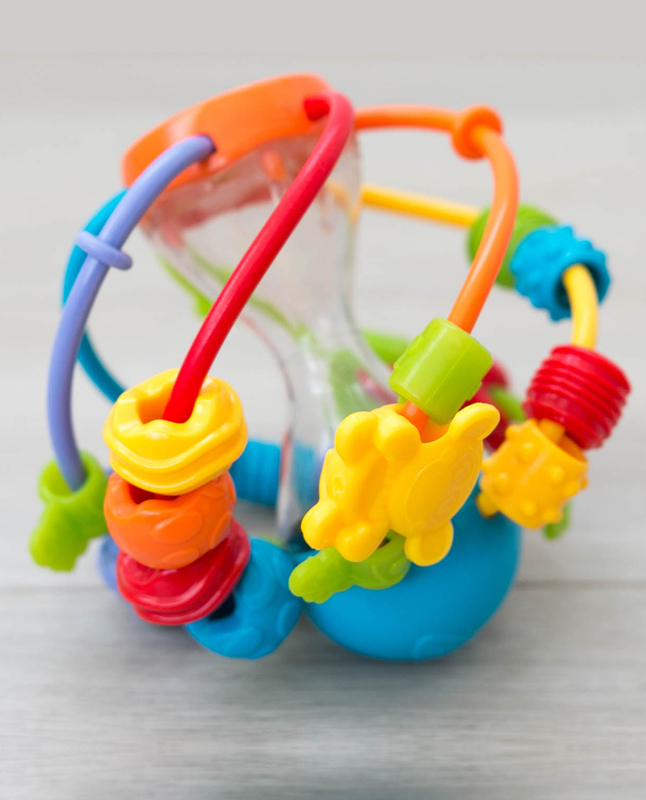 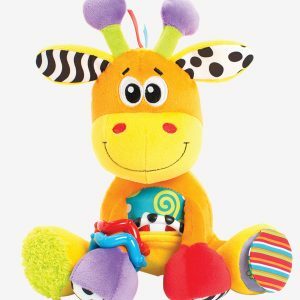 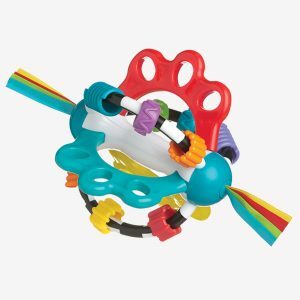 Featuring rattling balls inside a unique plastic cylinder and a variety of hard and soft surfaces, baby will enjoy twisting and clicking the colourful textured beads. 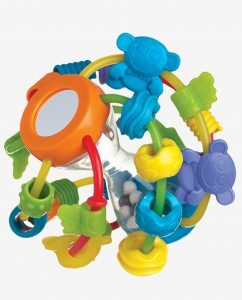 The mirror on the top will help baby to learn about reflections and assist in developing self-awareness skills. 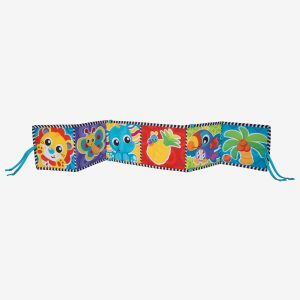 This playtime toy is a sensory delight, baby will find hard to resist as they explore through touch, taste and sound during play.